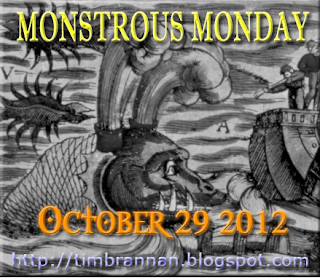 Here are some more monsters for Monstrous Monday. We are at the half-way mark of October and the big day is just two-weeks away. 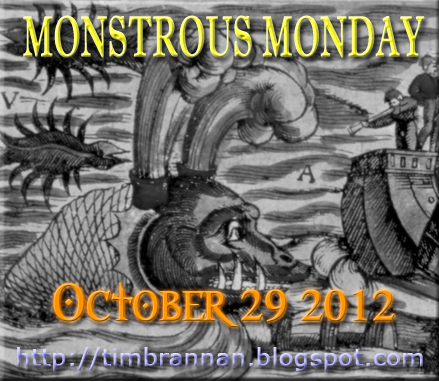 By that I mean MONSTROUS MONDAY! Happy to see so many cool monsters! Whoops. Forgot to link back from my entry at The Dwarven Stronghold: The Dragonette Swarm. Nice monsters/creatures for sure. I had the Zombie Cow at mine for monday also.